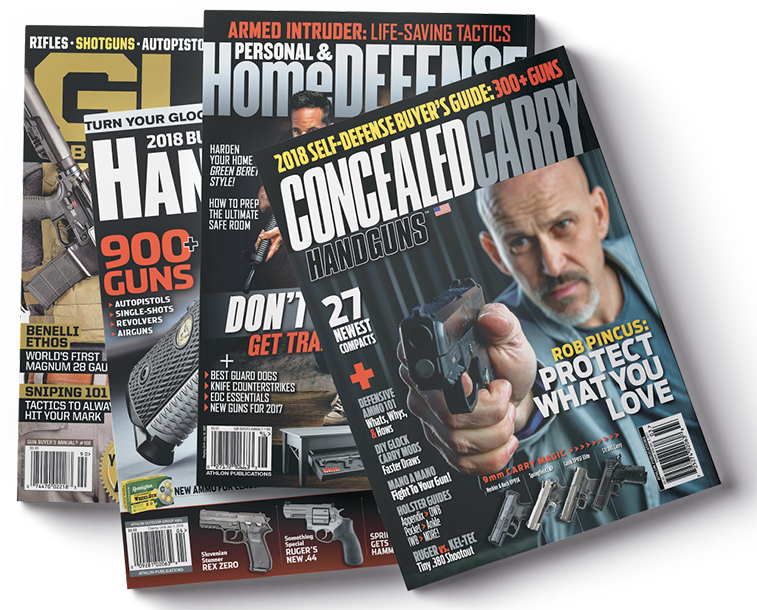 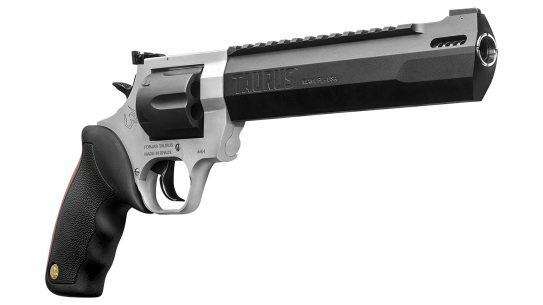 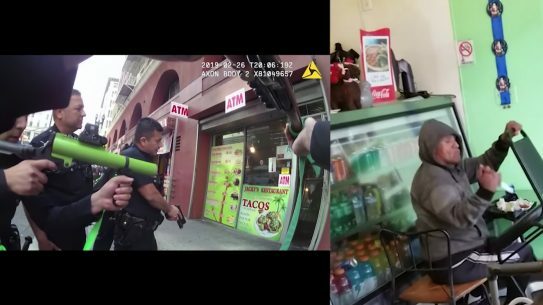 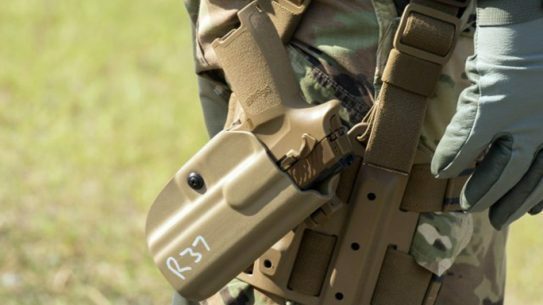 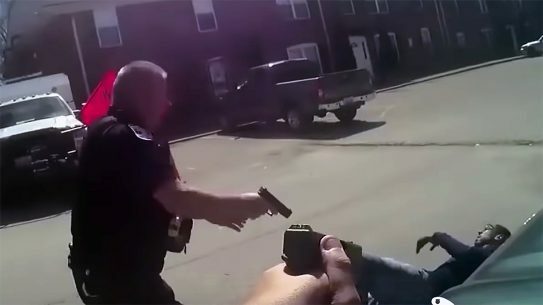 The US Marine Corps, US Air Force, US Navy and US Coast Guard have all placed orders for the Modular Handgun System, Sig has confirmed. 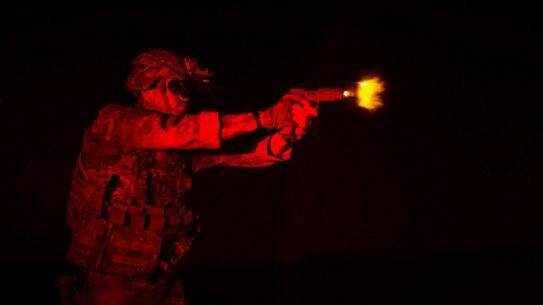 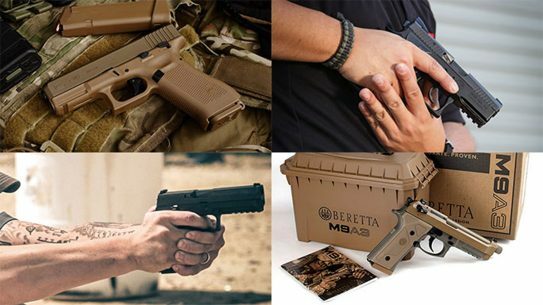 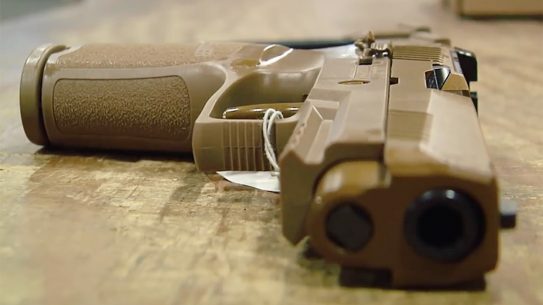 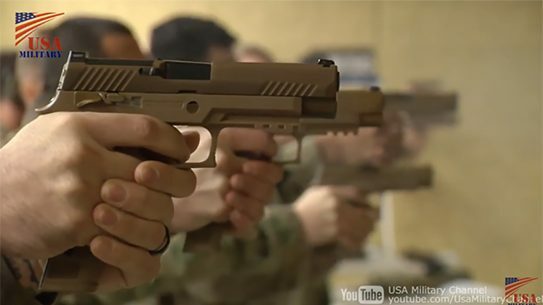 A recently released Department of Defense budget document reveals that the Marine Corps will buy the Army Modular Handgun System in Fiscal Year 2019. 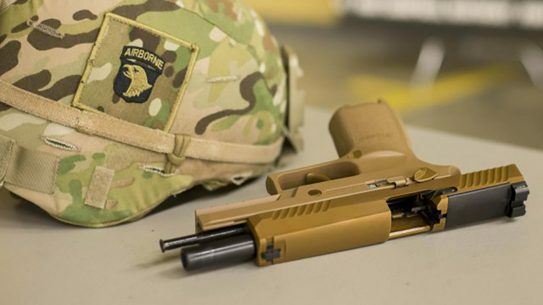 A civilian version of the US Army M17 MHS 9mm pistol is coming to market for a limited run next year, a Sig Sauer official has revealed. 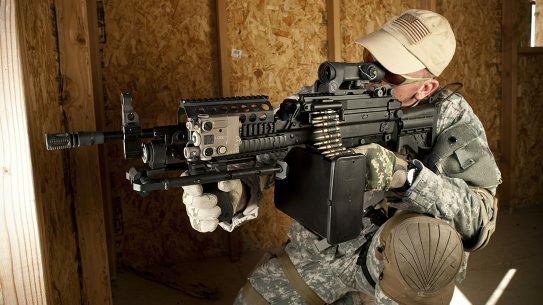 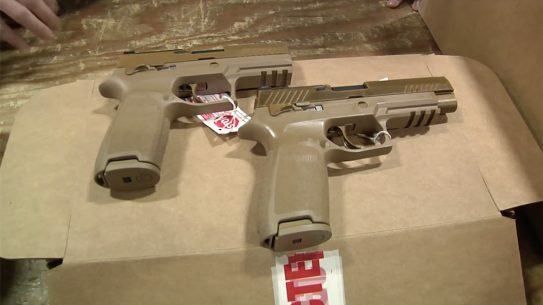 The 101st Airborne Division has sent rounds downrange through the Army's new M17 and M18 Modular Handgun System. 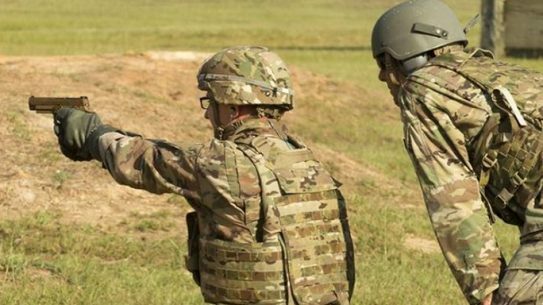 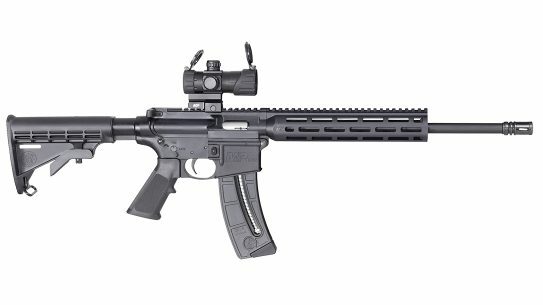 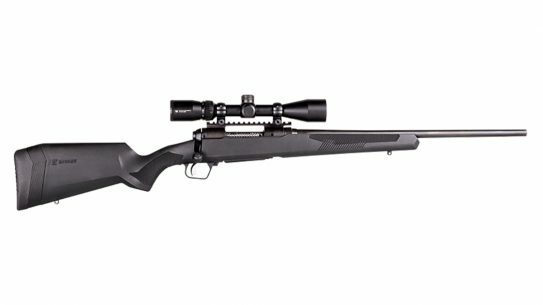 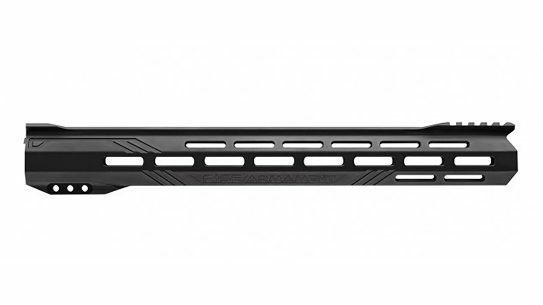 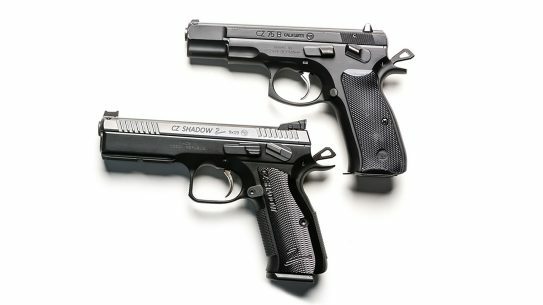 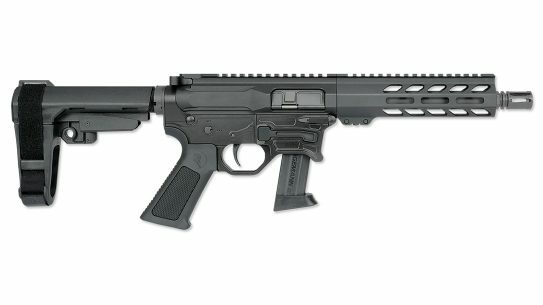 Come November, the US Army will ditch the experimental 'X' designation in 'XM17' and will launch the Modular Handgun System in the field as the M17. 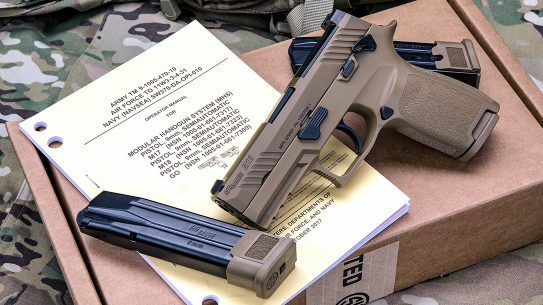 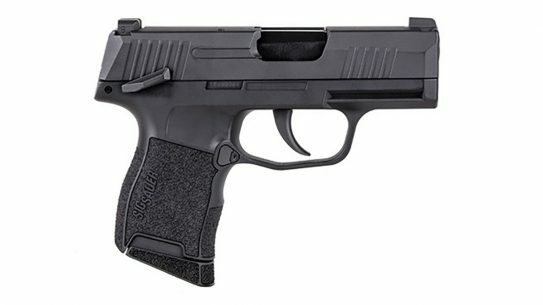 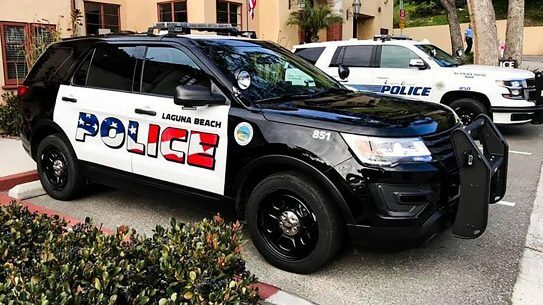 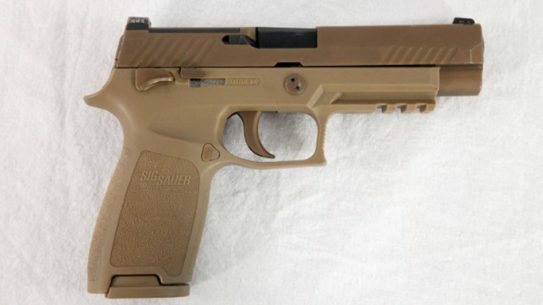 The US Army has released photos of the Sig Sauer P320 pistol being tested at Fort Bragg's Range 29 on Sunday, Aug. 27. 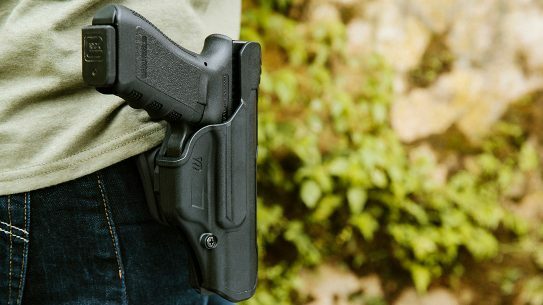 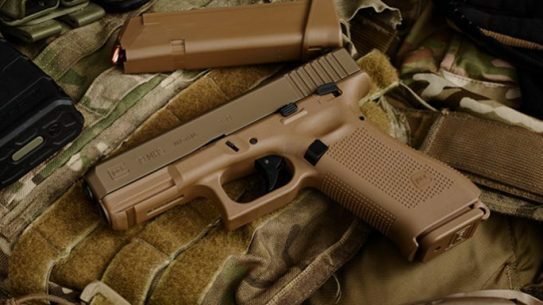 The Glock MHS (modular handgun system) pistol might be coming soon to a store near you, according to a new interview with Glock officials. 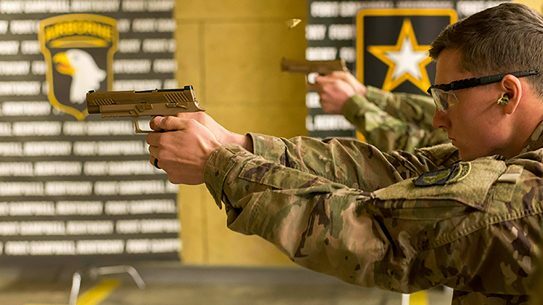 The Army has set the date for its initial fielding of the Sig Sauer XM17, the winner of the Modular Handgun System program to replace the Beretta M9. 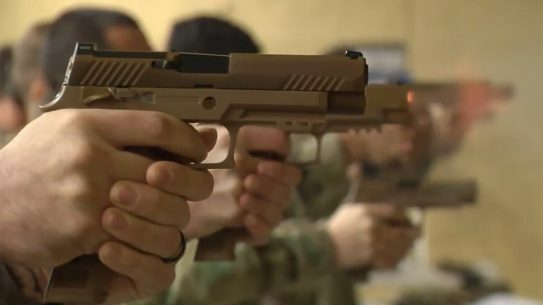 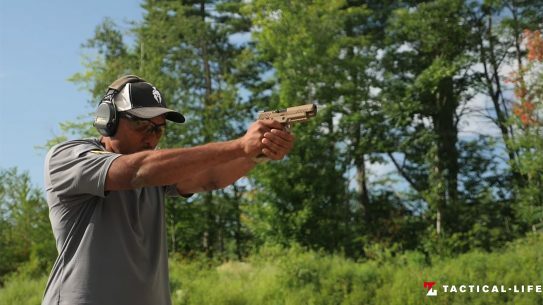 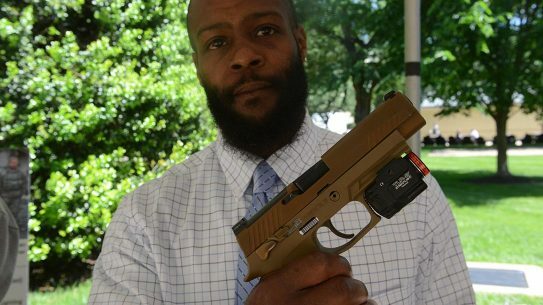 Glock Vice President Josh Dorsey has voiced his disapproval over the Army's testing process for the Modular Handgun System contract.